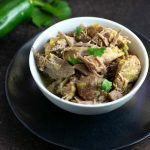 It’s easy to make this recipe for Keto Instant Pot Country Style Ribs. Also includes a delicious low carb homemade BBQ sauce with a paleo version. 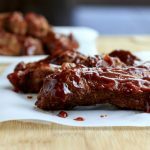 It is super simple to make saucy, tender, juicy ribs in the Instant Pot and without a grill or the mess. These ribs are country style, boneless and you can eat them with a fork. But if you’re like my teenage son, then you still eat them with your hands and get sauce all over your face, lol. The recipe includes my favorite homemade low carb BBQ sauce recipe, but you can use a store bought low carb BBQ sauce if you prefer also. These were even easier to make and much faster than my slow cooker recipe for ribs. I made an easy to follow recipe video below. 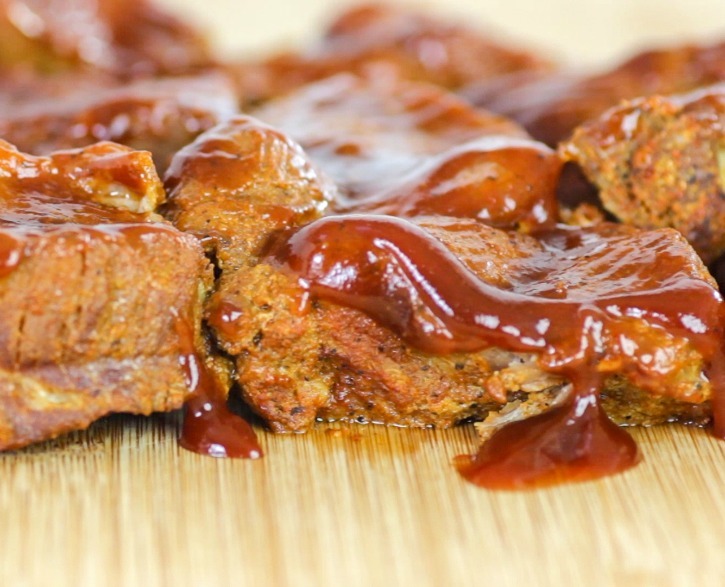 Nutritional Data: (includes sauce) Yield 5 servings, Serving Size: 1/3 lb ribs with sauce (about 2 ribs), Amounts per serving- Cal: 395, Carbs: g, Net Carbs: 7g, Fiber:1g, Fat: 23g, Saturated Fat: 5g, Protein: 36g, Sugars: 4g. Why beef broth instead of water since the meat is above the liquid? Mandy, you can use water. I used both because it adds a bit of flavor. Hi. The recipe looks delicious. I have the boneless country style ribs, but they are frozen. Could you cook them in the IP from frozen, and if so, how much longer do you think I would need? Any other changes that I need to make besides cooking time? Dana, you can do frozen as well. I would try adding 5 to 6 minutes to the cook time. These are so good. Have made at least 2 or 3 times now, with no tweaking needed. Thank you so much, Terri, for trying the recipe and your kind words. So thrilled you are enjoying them. Can I make it without the sauce? 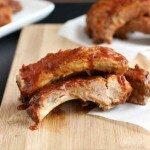 Can I use bone spareribs? Thanks. Yes, you make without the sauce, but not without the broth (IP needs the liquid). You can use the bone-in ribs as well as long as they fit in the pot (baby-back, most likely will fit). I usually put them upright and bend in a circle on the rack. 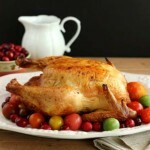 You may want to add 3 to 5 extra minutes to the cook time for bone-in. Video is nowhere to be found but I can see everything else. The video should be at the top of the post, it might take a little time to load & it should also be playing in the bottom right-hand corner on desktop. 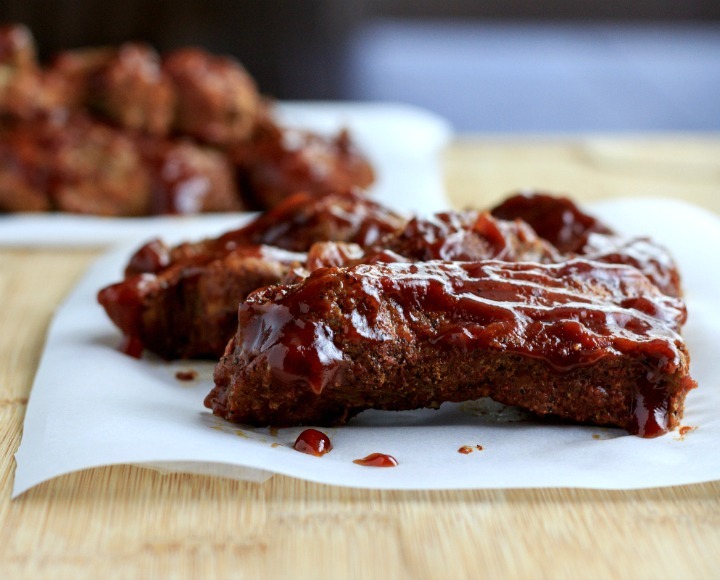 I can’t wait to try this, however I think I will use my no sugar added bbq sauce (G Hughes) because I have always heard that Worcestershire sauce was not keto friendly and I would be surprised if molasses was either. Lynn, Those ingredients are optional. Looks fabulous! I don’t have liquid smoke. Is there a replacement or do I really need the sauce? Hi Diana, I’m not sure if there is anything I know of that is quite similar to liquid smoke. These looks so good! Can’t wait to get my pressure back!!! These are the first on list! Thank you, Cristina, did your IP need repairing? That sauce looks so amazing !! You are the queen of instant pot recipes ! This looks so delicious, I don’t have ribs anywhere near enough. Yes please!!! 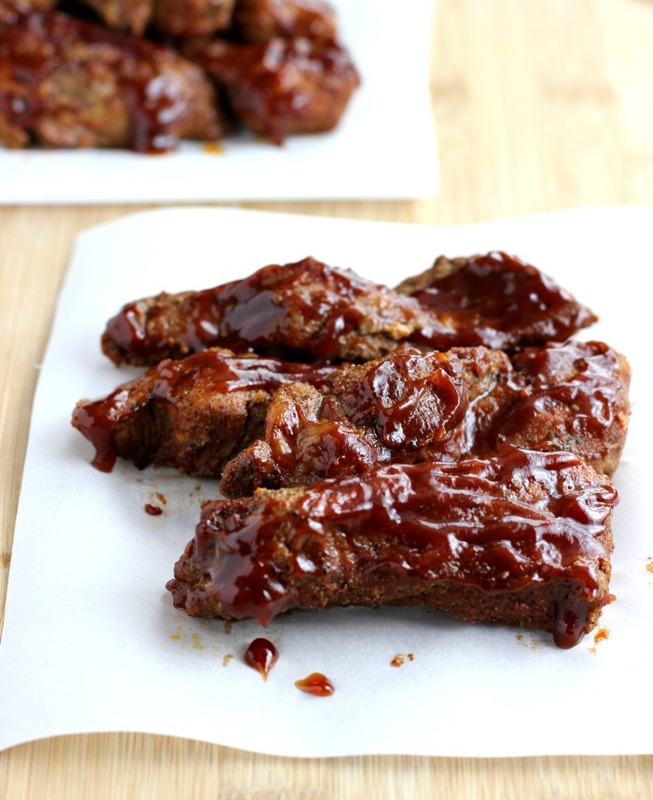 I am all about the sauce with ribs and these look so yummy! I LOVE that you cook them in the IP. Thank you, Emily. I have been really enjoying my IP’s. I love that you make these in the IP. I really need to use mine more. And that sauce!!! YUM! BBQ anything, especially with dry rub is divine! 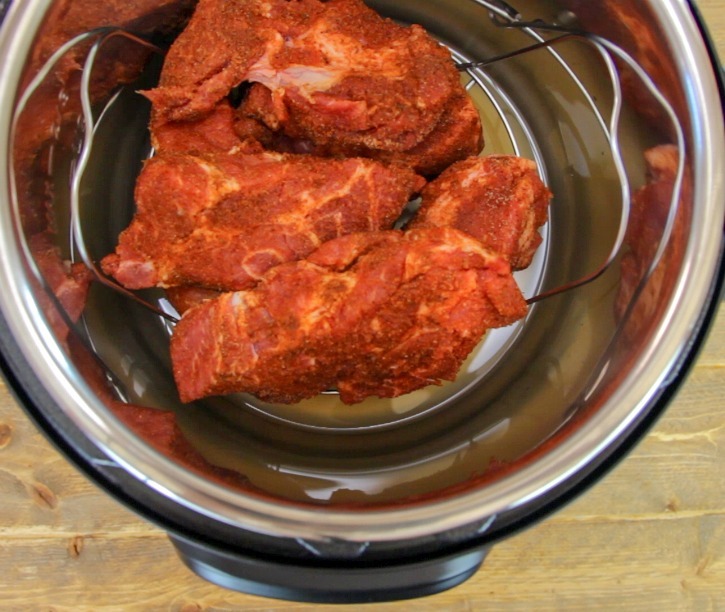 The last time I made ribs, it took forever, but what a great idea to use the Instant Pot! I know, Kari, I usually make them in the slow cooker and it does take awhile! 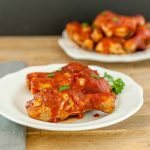 I can’t ever say no to ribs and I love that you made yours in the Instant Pot! That sauce is calling my name. Thank you, Jean. You will love the sauce! nest time ribs are on sale, I know what I am having!! IP’s totally make the best ribs!!! They have been really inexpensive lately! These totally look like dinner! Your BBQ sauce and that smoked paprika, the fall apart meat and quick cooking process… definitely need to make this for my family!